How long does it take to get to Mars? Well, that depends. As per usual I’ll give you the short answer first: 5-7-ish months. The faster you go, the more energy you must expend to get there. Energy is expensive. You could leave any time you wanted to, but if you don’t leave at the right time you’ll just end up chasing after Mars, or doodling around the orbit waiting for Mars to catch back up to you. It’s like catching a bus – you don’t want to wait around at the bus stop too long, but you also don’t want to miss the bus. A Hohmann transfer orbit is one of the most common ways to move between orbits. 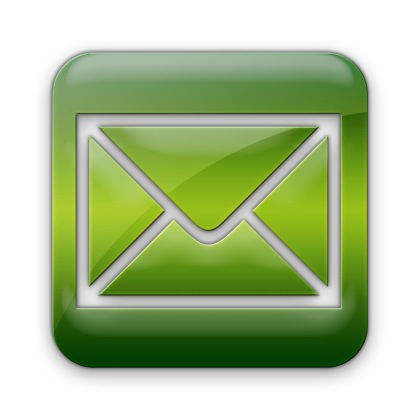 It is energy-efficient without being incredibly slow. 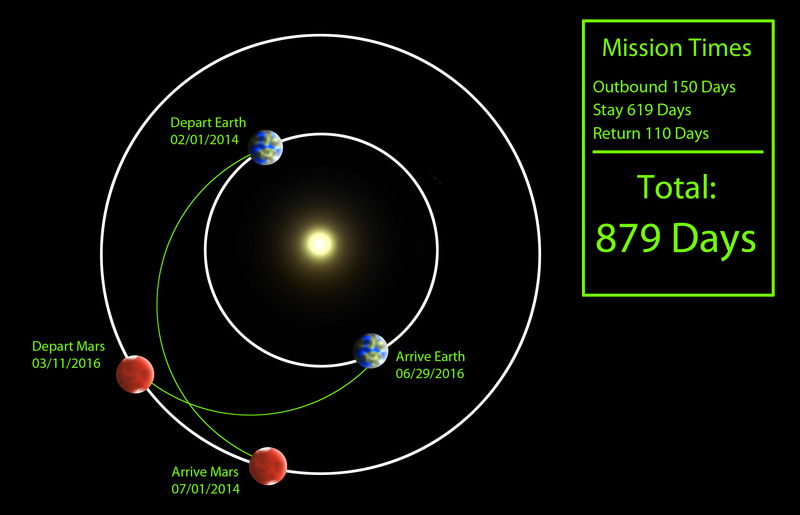 So, if you do a couple of plain Hohmann transfer orbits – one on your way to Mars, one on your way back, you end up with about 7.5 months each direction with a nice long stay of over a year on Mars. Well, why waste all that time en route? If you up your energy consumption you can move between orbits a little faster. This is very similar to a Hohmann transfer orbit, but significantly quicker. 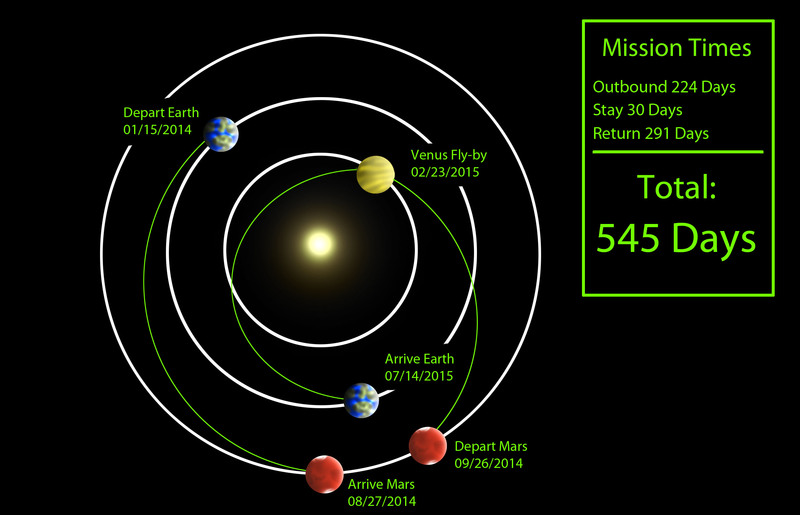 Travel time is more like 5 months each direction, and you still get to spend almost two years on Mars. What if you get there and need to come back? What if you’re just not sure what might happen and don’t want to invest a lot in spending time there? If your goal is more to prove that it is possible to go there than to spend time there, you might prefer an early-return mission. 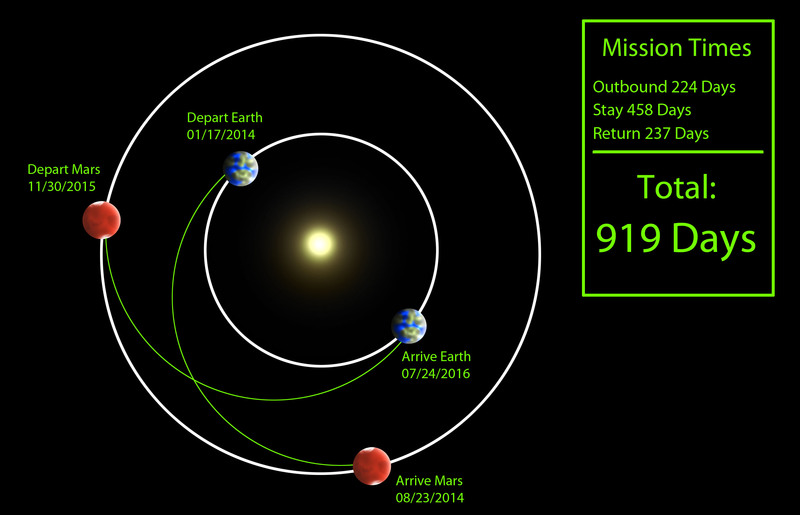 You sacrifice a lot on the return mission: it takes almost 10 months to get home. For a “footprints on Mars” mission (similar to our first Moon missions) this gets you just under a month of study-time on Mars. Also, if things start to go wrong early on in a longer mission, you could abandon the remaining mission and return early using this path. Plus you might get to swing by Venus! There are two more quick options I’d like to mention. The ultra-slow route – spiraling out from Earth’s orbit, eventually reaching the orbit of Mars. The Dawn spacecraft is using an orbit like this and a low-energy ion engine to reach the asteroid belt over the course of six years. It sure takes months off your travel time if you just go and don’t return. Like the settlers of the American West and all over the world – the people who make a new world their own are the people who set out with that in mind. This is a much cheaper mission – and there are some fascinating arguments for it.